This band is alright, but this is pretty derivative stuff. It's a shame that this band is on the top symphonic prog bands list when far better bands like Transatlantic aren't. It's as though because these guys are influenced by more by darker sounding classic prog like VDGG and King Crimson they are somehow more progressive than bands like The Flower Kings, for example. Most modern bands are very derivative, The Flower Kings just happen to be more obviously so because of their blatant epic symphonic sound, but they add different elements to their music just like Anglagard. TFK add jazz fusion where these guys add classical. Both are derivative, that's pretty much a given these days with relatively new bands, but TFK are catchier, and they mix different elements into their music better than these guys. 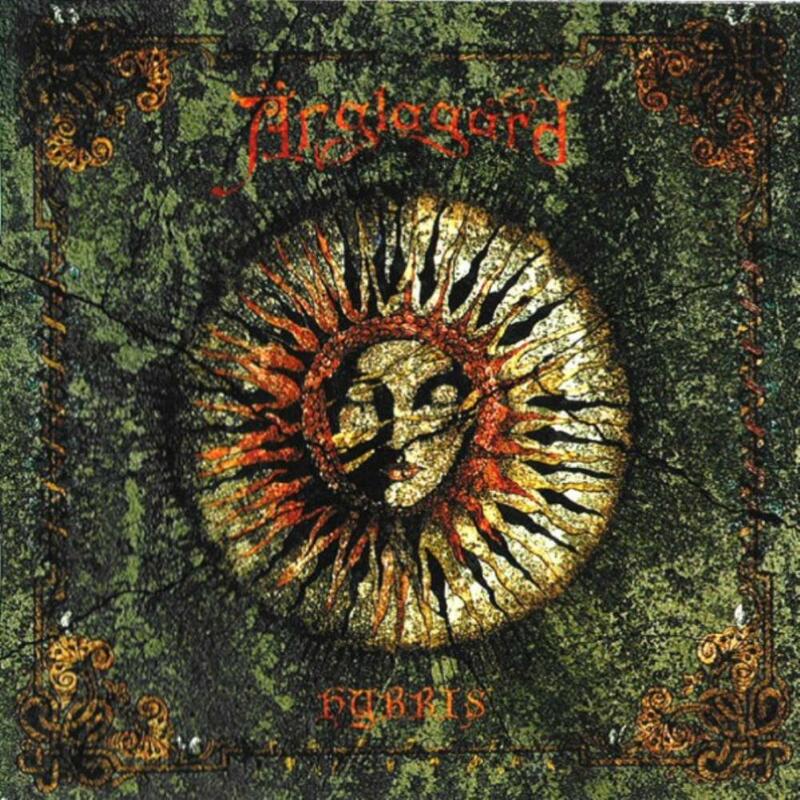 Anglagard have created a good album here, but the music isn't memorable at all, in fact I can't remember a damn thing about it. So, before you knock bands like TFK and Spock's Beard for being Neo-Prog or derivative of classic symphonic bands, just realize that bands like Anglagard and Anekdoten are equally as Neo-Prog, or even more so.